After the 2019 NCAA women’s basketball tournament featured only top-5 seeds filling out the first half of the Sweet 16, a pair of No. 6 seeds punched their tickets on Monday night. But that paled in comparison to the biggest upset of the night. No. 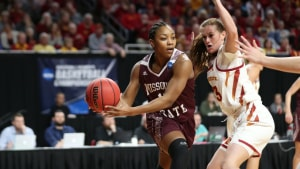 11 seed Missouri State defeated No. 3 seed Iowa State to reserve its own spot. The Lady Bears had already notched the biggest upset of the first round with a win over No. 6 seed DePaul, and their run gets to continue on a bigger stage later this week. This is MSU’s first Sweet 16 since 2001, when Jackie Stiles, now a Missouri State assistant, led the team to a Final Four appearance. Alexa Willard led three double-digit scorers for the Lady Bears with 17 points. Iowa State didn’t go quietly, as the Cyclones narrowed the deficit to one point on multiple occasions in the final quarter, but Missouri State led from the first quarter on. The Lady Bears’ 39-percent 3-point shooting mark was key, as Iowa State only shot 12 percent from beyond the arc. South Dakota State’s dream season keeps going, as the No. 6 Jackrabbits eliminated No. 3 seed Syracuse. Tagyn Larson’s layup in the final minute increased SDSU’s lead to seven points and allowed the Jackrabbits to keep Syracuse at an arm’s length. Madison Guebert had 18 points and Myah Selland had 17 as SDSU continued its offensive explosion. The Jackrabbits have won 17 games in a row and haven’t lost since Jan. 6. South Dakota State survived an 18-point effort from Syracuse’s Tiana Mangakahia. The Jackrabbits are the first team from South Dakota to ever make the Sweet 16. 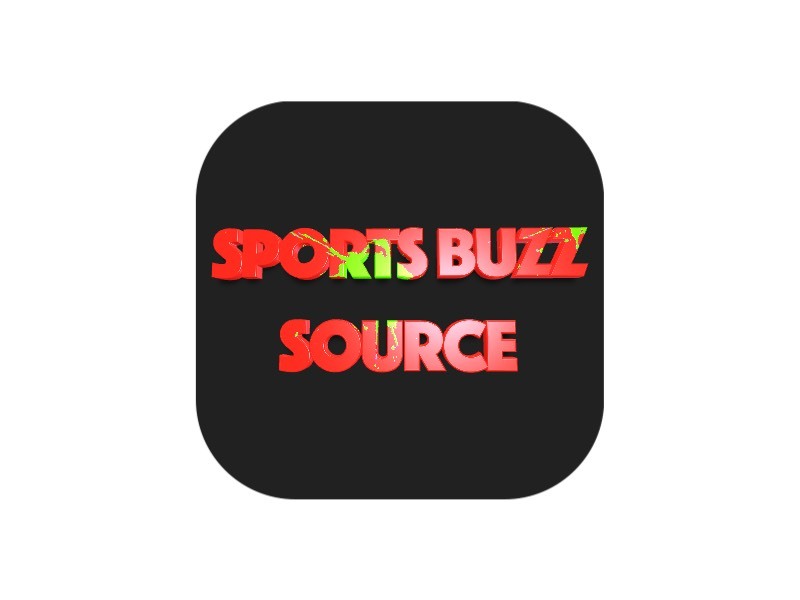 In-state rival South Dakota fell to Clemson in the first round of this year’s tournament. Not long after that game ended, UCLA-Maryland was going down to the wire. This game came down to the final minute, as UCLA’s Japreece Dean put her team up 83-79 with a pair of critical free throws after Kennedy Burke hit a jumper from just inside the 3-point arc. These weren’t the first upsets of the tournament, but they’ll prevent the Sweet 16 from becoming a battle of exclusively top seeds. Both No. 6-seed winners now face even bigger challenges. South Dakota State takes on No. 2 Oregon, which is coming off a 91-68 win over Indiana with triple-double machine Sabrina Ionescu hitting her stride. UCLA faces No. 2 UConn, which defeated Buffalo by 12 points in the second round. And No. 11-seed Missouri State will either have to face its own No. 2 seed in Stanford or a team that beat a No. 2 seed in BYU.